Refinishing and new poly coatings available too! natural hand scraped and flat wood floors. 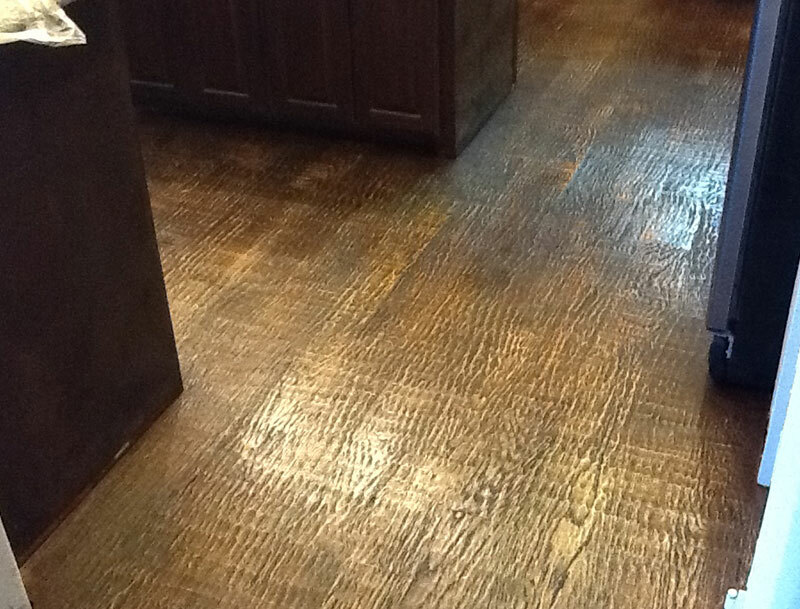 The quality of DFW Custom Wood Floors is matched only by our customer experiences. 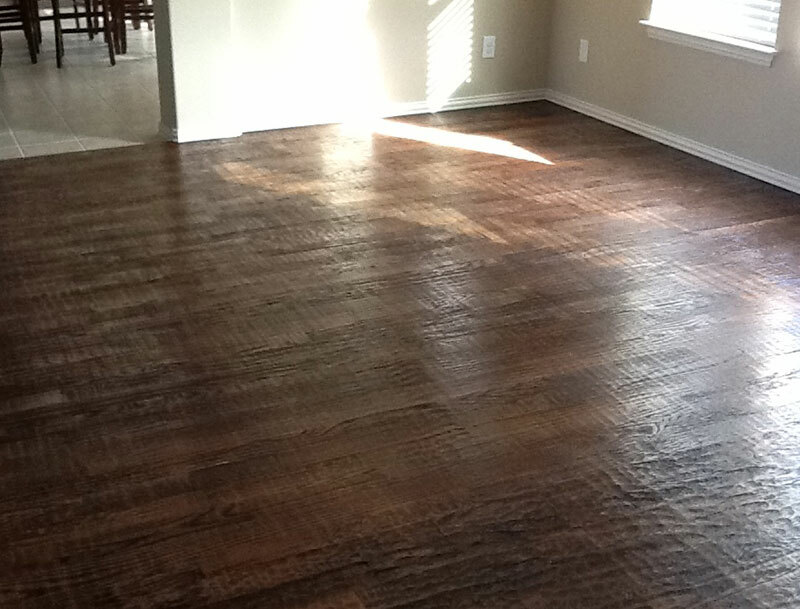 David did a great job pricing, communicating, and installing wood floors in the living room and master bedroom. Everything happened as scheduled and there were no issues at all. The new wood floors are so much better than the existing floors that we will have to replace the existing soon to match. 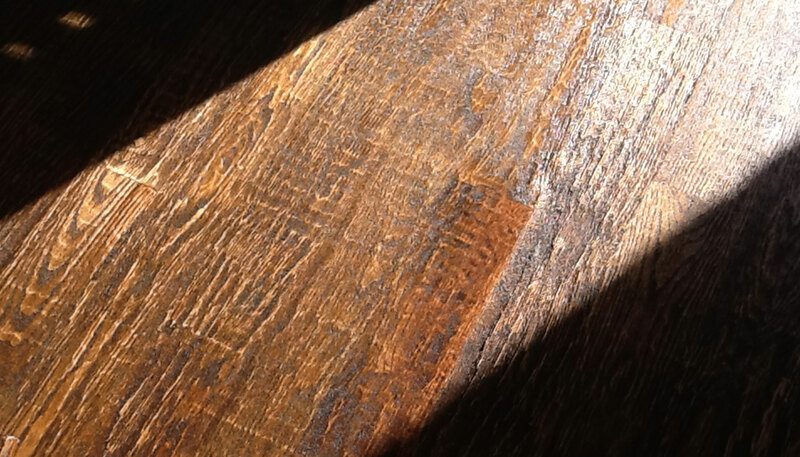 David’s crew installed over 2200 sq ft of hand scraped oak flooring in our home. This included a stairway and new oak quarter round as well. David was very up front about costs, time involved and the mess…..yes it can get a little dusty in the house. I have recommended him to friends many times and know of several cases where they have contracted with David after meeting with him. If I need this type of flooring in the future, he will be my first call. 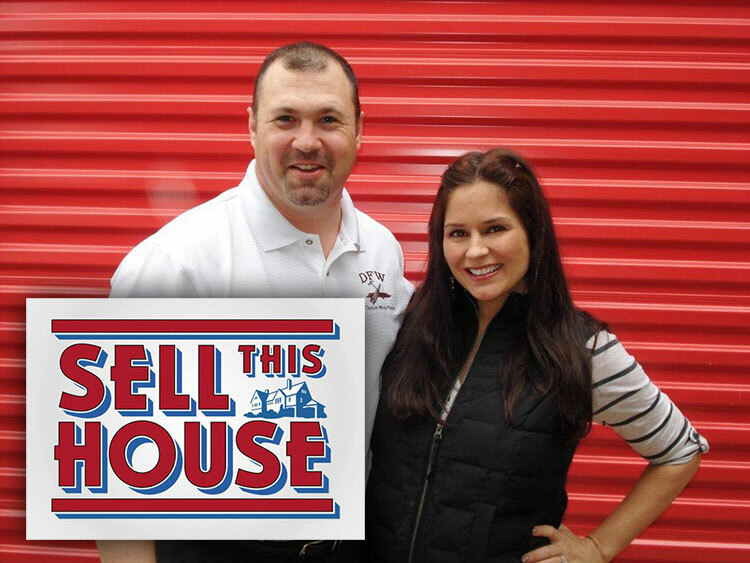 Watch the Making of A&E’s “Sell This House”! DFW Custom Wood Floors is featured installing over 600 sq ft of hand-scraped wood floors over a two-day period for this TV show. Click here (or the image below) to watch the video and learn more about what to expect from start to finish.